Lean 11 is a fat burner for women. The formula is pretty good and there has been a thought put into the branding. 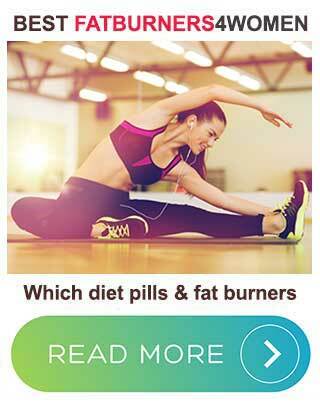 How does Lean 11 compare to the leading fat burners for women though? 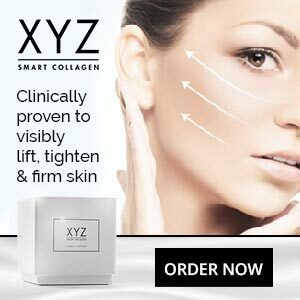 It’s manufactured in the UK by Bulk Powders and is intended to support the needs of women who have active lifestyles and need an extra energy boost. So, although it the formulation contains ingredients that may help women slim down, Lean 11 is also high in energy-providing stimulants that may give the product added value as a pre-workout supplement but will also make it an unsuitable option for the average woman whose only desire is to lose her excess weight. Citrus Aurantium (450mg): A fruit-derived stimulant that can boost energy and performance, citrus aurantium has been linked to weight loss by a number of studies. The dose provided here is way too high. Doses of up to 20mg, three times per day, are more the norm and are sufficient to provide reasonable benefits. Higher doses can elevate the blood pressure and cause other unpleasant side effects. Green Tea Extract (400mg): A mack daddy of safe weight loss. Green tea is high in health-boosting antioxidants, and research shows it can boost human energy expenditure and fat oxidation for up to 24 hours. Green Coffee Bean Extract (350mg): A respected thermogenic fat burner that is often used as a standalone ingredient in diet pills and weight loss beverages. Apple Cider Vinegar (250mg): Weight loss is just one of many benefits attributed to apple cider vinegar. Kola Nut Extract (100mg): The fruit of the kola tree. Formerly used as a flavour-provider in Coca-Cola, kola nut extract is sometimes used in supplements because it provides the stimulant caffeine. Choline (82.5mg): There is evidence to suggest choline can speed up weight loss, but it it’s more commonly used as a smart drug ingredient. Caffeine (72mg): More caffeine and its inclusion may be unwise because the formulation is already overly rich in stimulants. Vitamin B5 (50mg): An important vitamin that assists energy metabolism. Vitamin B12 (200mcg): Assists energy metabolism in a similar way to Vitamin B5, but is generally deemed to have superior abilities. It’s added to Red Bull for this reason. Chromium (120mcg): A mineral that prevents the blood sugar fluctuations that can trigger carb cravings. Selenium (55mcg): Although it’s not a popular ingredient, selenium may have value because it’s necessary for thyroid health and the thyroid produces hormones that are responsible for governing the metabolism. The recommended dose is one capsule, three times per day; and it’s best to take the capsules with food. Customers are also told to spread the doses out evenly, throughout the day. We were unable to find any customer reviews, but the actress Lucy Mecklenburgh (The Only Way is Essex) speaks highly of it and has signed up as a brand ambassador. The formulation contains an unusually potent combination of stimulants, so the chances of side effects could be quite high. We suggest this product never be used without first obtaining professional medical advice from a doctor or other healthcare professional. You can buy Lean 11 from the Bulk Powders website. It’s also possible to obtain it via Boots and Superdrug and each bottle contains a 30-day supply of pills. Bulk Powders fail to provide customers with a money back guarantee. Loading diet pills with stimulants is but one of many ways to provide them with fat burning capabilites, but it’s not the best way. 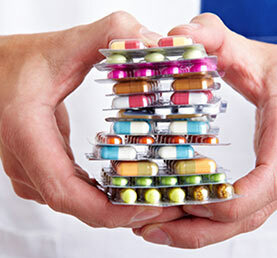 Stimulant overuse is one of the main reasons so many diet pills cause side effects. Some people who use a lot of stimulants can build up a tolerance, but those who do so invariably discover the stimulants they are using become less effective. As far as fat burning goes, green tea is easily the best inclusion in the Lean 11 slimming pill formulation and the product could have been greatly improved if the amount of citrus aurantium was reduced to make room for a safe fat burning ingredient like capsicum. Lean 11 is also let down by the fact that it does not contain any appetite suppressants. Chromium can help with carb cravings, but that’s not the same thing. Carb cravings tend to appear after a meal or snack. Hunger urges kick-in during the periods between food and can present dieters with such a challenging fight it can be very easy to throw in the towel. 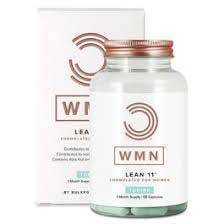 Lean 11 may very well offer some level of value to the active women it’s intended for (presuming no stimulant tolerance issues), but the average woman who needs to lose weight will be better off choosing an alternative diet pill instead. We have reviewed and rated hundreds of fat burners, fat blockers and appetite suppressants and compiled our list of best diet pills for women. We build in criteria such as customers service and guarantee so a complete picture can be given.